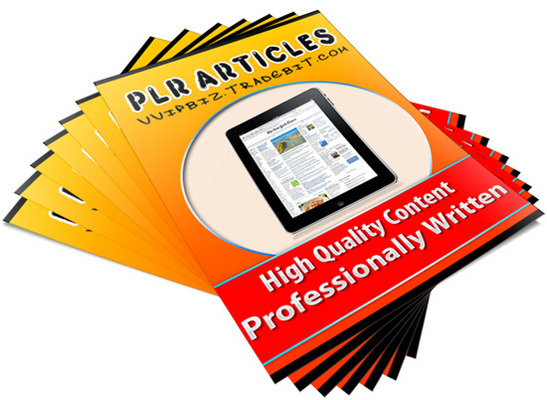 All articles are written by Professional Writers and provided in Text format for ease of use! This package contains 20 of quality articles. You can instantly download and be using these articles in just a few short minutes from now. Add content to your eZine. Add your own resource box. Extract articles for your web-sites, newsletters and BLOGS! Add to, or modify content as you see fit - add text, pictures, affiliate links, etc. Convert products into your favorite format and sell unlimited copies! Use the product content to attract endless FREE search engine traffic. Use the product content to create special reports and training courses that you can use to pre-sell your favorite affiliate products! Publishing profitable newsletters with almost ZERO writing! Branding yourself as an expert in your field! And much more, all for little or NO cost - it's your choice!